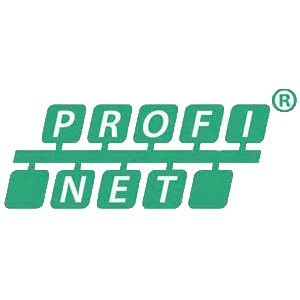 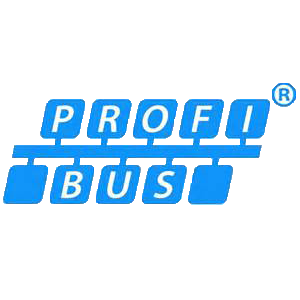 Widely recognised as a solution for connecting field-level devices like sensors and actuators to a higher level system like PROFIBUS or PROFINET, AS-i (Actuator Sensor-interface) is now considered as an established solution for systems that would have previously used conventional on/off switching sensors and actuators. 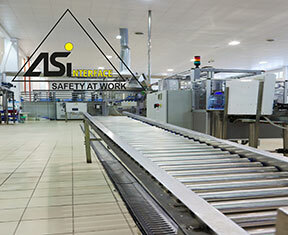 Using our experience in automation and control and industrial networks, together with the tools of our partner Indu-Sol GmbH, Control Specialists are able to provide site-based support of AS-i installations. 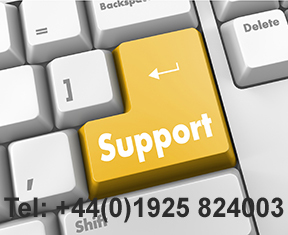 Additionally, in conjunction with our partner Verwer Training and Consultancy Ltd, we can also improve the skills of your own support team by providing practical training on the installation, commissioning and support of AS-i installations at your premises.